Could Your Best Friend Be Your Carpet’s Worst Enemy? Easily Remove Spots…Before They Turn Into Stains! Spot #1 From greasy pizza to cherry cobbler… how to remove food spills. If you have a fresh spill make sure all of the food is off the carpet, and if it’s an older spill, gently scrape all the dried food off of the carpet. Next, put a bit of mild detergent into a spray bottle filled with HOT tap water. (A tiny amount if dish soap will do, just make sure it does NOT contain bleaching agents. And go easy with the detergent; a ratio of 2 drops of detergent to 2 cups of water is all you need.) Then spray the area, without soaking it, and begin to blot, while being very careful not to rub or scrub the carpet. (NOTE: Damage and/or fraying of the carpet fibers can occur if you rub the carpet.) Try to use a clean, white, towel when cleaning the spot; a colored or printed towel could transfer unwanted color to the area. Continue this action of spraying and blotting until your desired results are reached and the carpet feels almost dry to your touch. Spot #2 Coffee, tea, or red wine? “Natural” Drinks: For natural drink spills that have the ability to dye your carpet follow these steps. (All other drink spills simply follow Spot #1’s directions). First, firmly blot and absorb up as much of the spill as you can. Next, get your detergent solution (2 drops detergent to 2 cups HOT water, no bleaching agents!) and mix 1 part of this solution to 2 parts hydrogen peroxide. TEST on discreet area first! Spray the spill (without over wetting) then place a piece of plastic wrap over the area so the hydrogen peroxide solution can have a chance to do its job. Let it sit for approximately 2 hours. Next, remove the plastic and go through the rinse/blot (outlined above in Spot #1) until the spot is gone. Please note: Treat your carpet gently, like a delicate fabric, when you clean it by hand, always be moderate with your cleaning agents and apply gentle, but firm blotting so you don’t break down the fibers. And remember you can always call me to come over and clean it up for you! 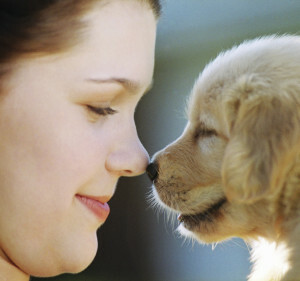 Do you know anyone with a pet that could use my services? 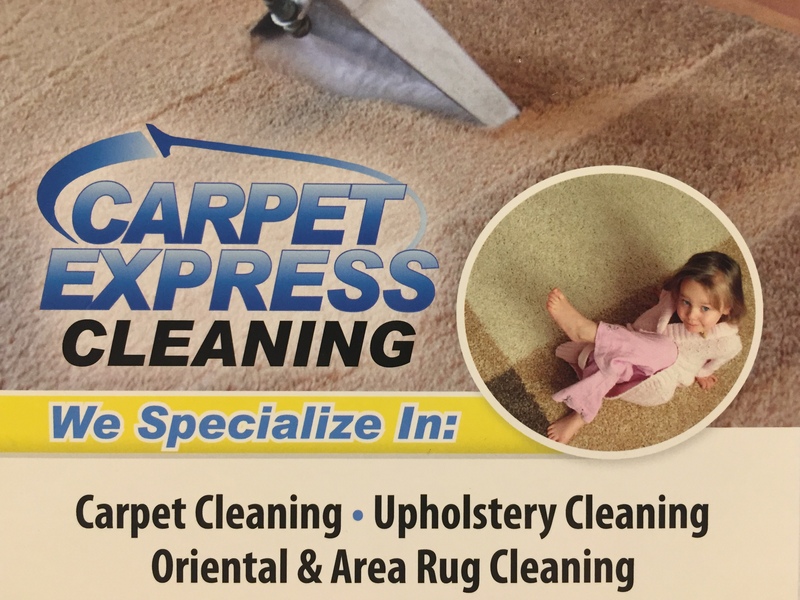 Please have them call Carpet Express Cleaning at 1-888-305-1030. This entry was posted in Carpet Cleaning Tip Of The Month.